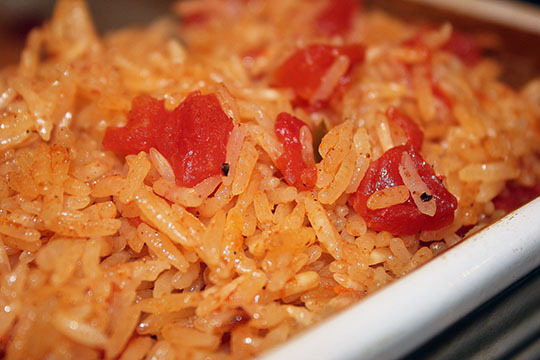 Spray a baking dish lightly with cooking spray and add the tomatoes from the Rotel Can. 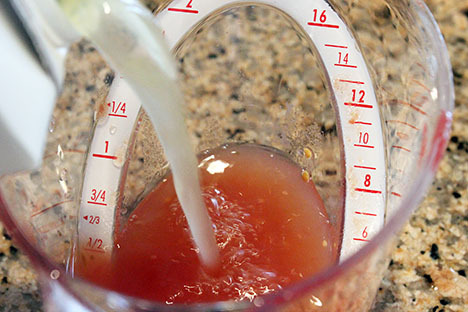 In a measuring cup top off the Rotel tomato juices with chicken broth to equal 1 cup. 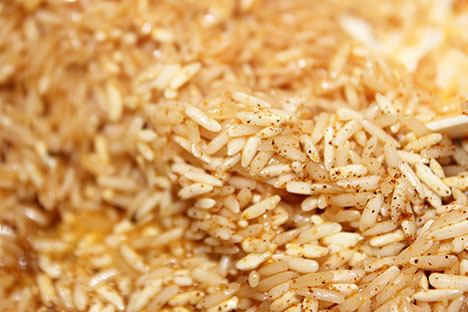 Heat butter and oil in a sauté pan, add the rice and Taco Tuesday seasoning and and sauté for a few minutes until the rice grain becomes milky in color. 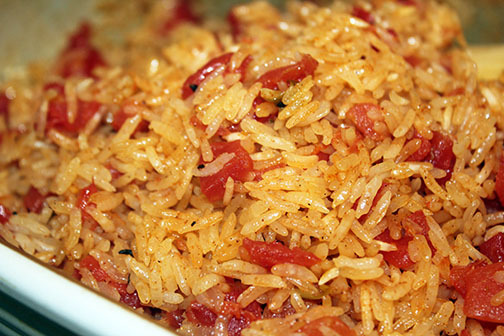 Place rice in prepared baking dish. 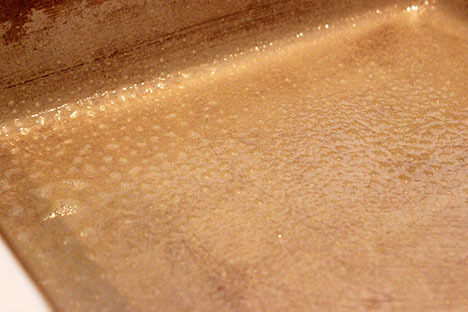 Pour juice/broth into this hot sauté pan and bring to a simmer. 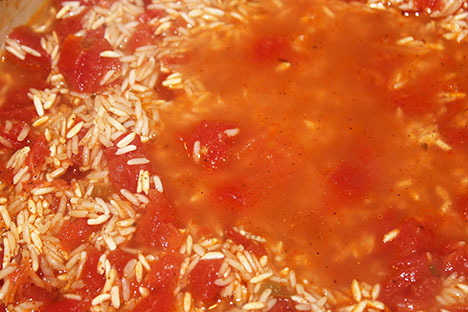 Add hot liquid to the rice/tomato mixture. 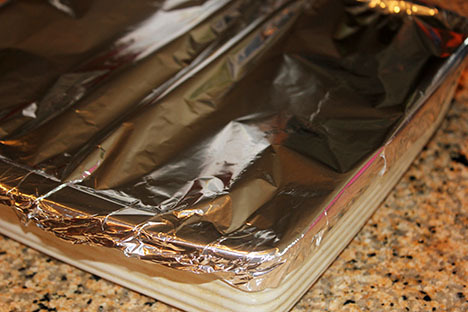 Stir and cover tightly with foil. Bake for 30 minutes then let sit for 10 minutes. 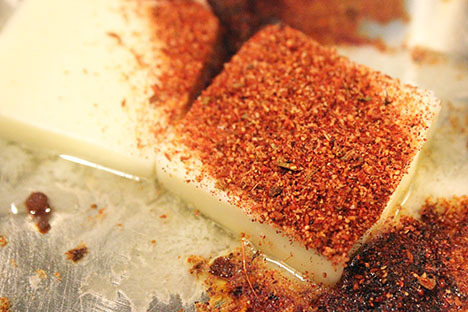 Remove foil, fluff and enjoy!